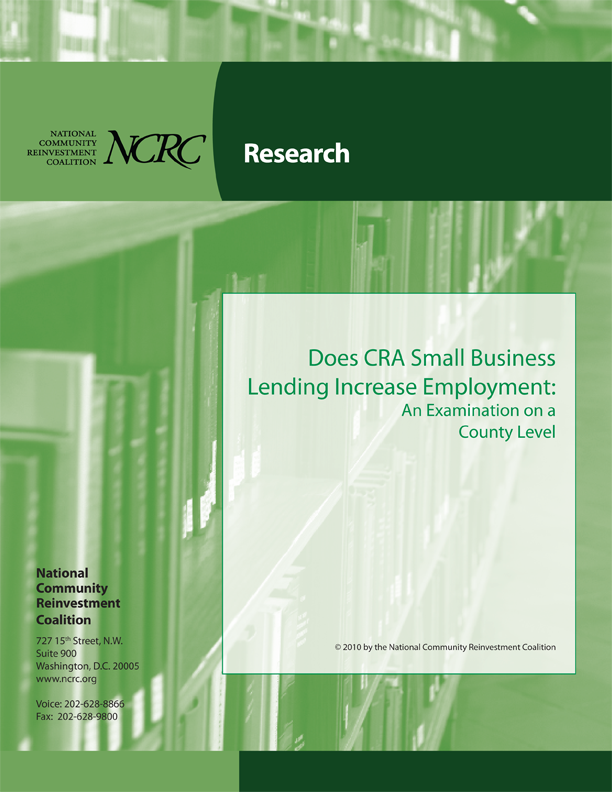 The study finds a positive correlation between small business lending and employment. The study also reveals troubling racial inequalities in small business lending. In fact, our analysis finds that counties with greater percentages of minorities had lower rates of small business lending and employment. There is a positive correlation between small business lending and employment; the more small business lending in a county, the higher the employment rate. 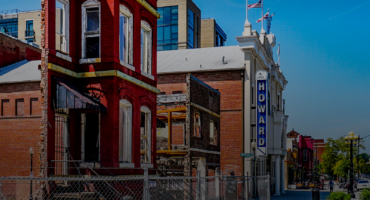 Almost 55 percent of the small businesses studied received loans in counties with less than 20 percent African Americans. This ratio declined to 48 percent in counties with 30 percent or more African Americans, on average. Employment rates are lower in counties with higher percentages of minorities and African Americans. The average employment rate is 2 percentage points higher for counties with less than 20 percent African Americans than in counties with more than 30 percent African Americans. 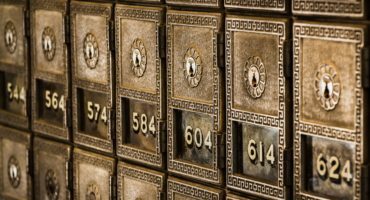 We urge you to share this study with your member of Congress; tell them CRA is good business, and good for small businesses!